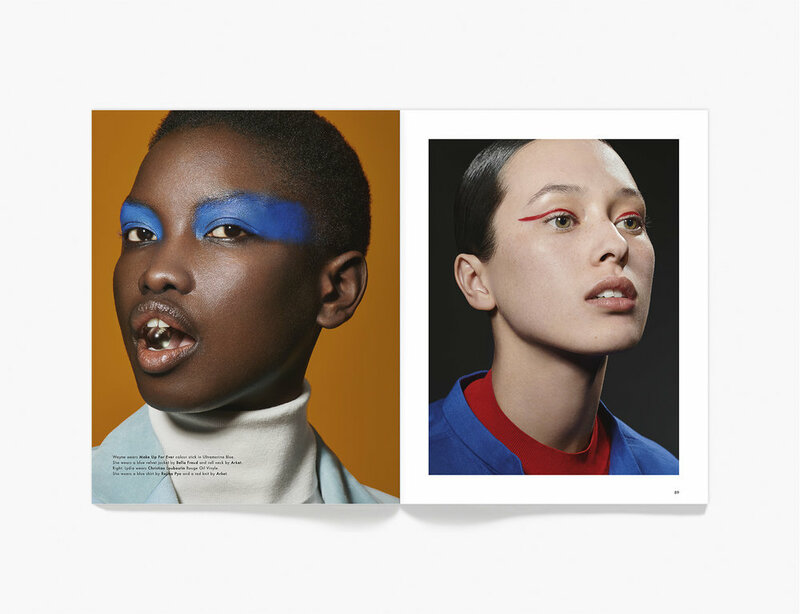 In this issue, we explore the subjects of creation, rebellion and desire. We discuss inspiration with photographer Tom Allen, visit Gallery Fumi one of London’s quiet treasures, pay tribute to Patti Smith's 'Just Kids’ in April Fool and travel to Whitstable with photographer Charlotte Hadden in Coming of Age. The publication is 200 pages, printed on Essential Offset 120gsm and G.F Smith Colourplan Pristine white with a Buckram finish 270gsm (cover) in the UK by Orchid Print Limited.